We’re looking for good people like you to join our team! We’re always accepting applications from individuals who have dynamic personalities, genuine smiles and abilitiy to provide exceptional guest service. Banquet Servers – Part time (hours vary based on groups in house). Line Cooks – Part time/full time (hours vary based on groups in house). Pantry Help – Part time (hours vary based on groups in house). Dishwashers – Part time (hours vary based on groups in house). Massage Therapists at the OSpa – Part time, weekend availability a must, new graduates encouraged to apply. Front Desk & Spa Desk Associates – Part-time/full-time, must have a friendly smile and be customer service orientated. Housekeepers – Part-time/full-time, (hours vary based on groups in house). Housekeeping Inspector – Part time, experience a must! 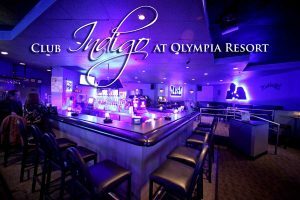 Bartenders – Perform guest services, 2-yrs experience preferred, must be able to lift 50-lbs. 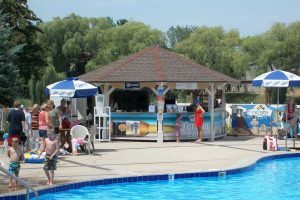 Lifeguards (seasonal) Must be able/willing to obtain a bartender’s license. Security – Part-time, evenings and weekends a must. 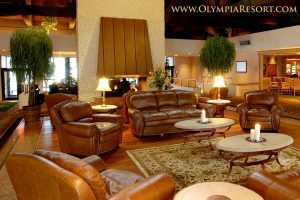 Stop at the front desk at Olympia Resort to complete an Application for Employment, fax your resume to HR Director at 262-369-4998 or email: hr@olympiaresort.com for consideration.